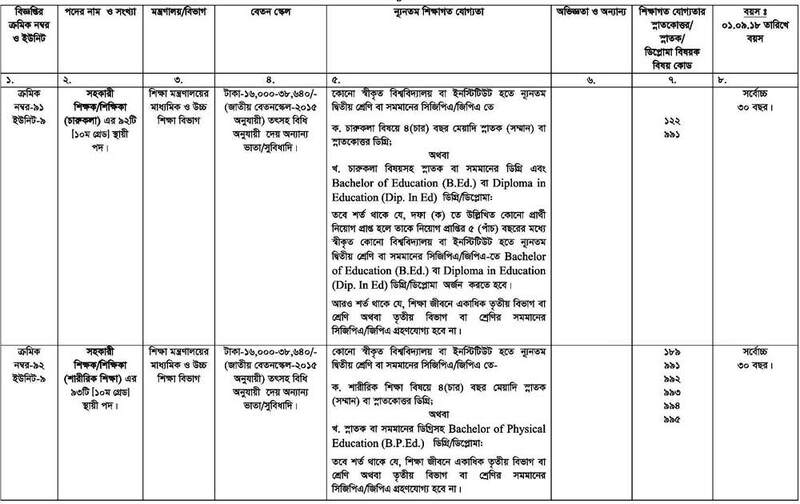 Secondary and Higher Education DSHE Job Circular 2018 has been published. 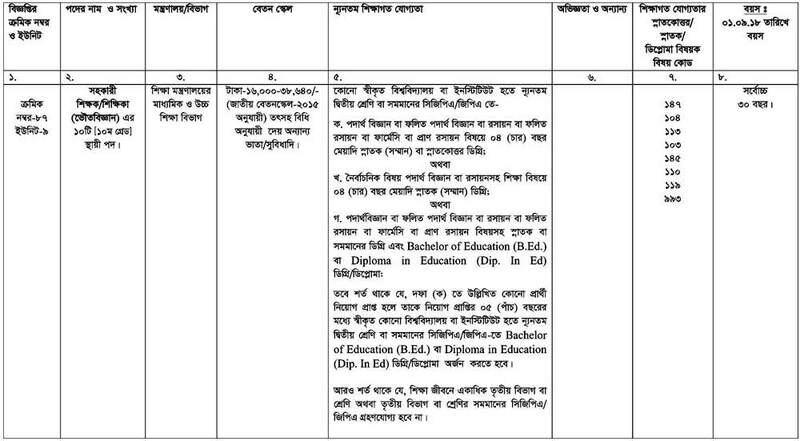 The Director of Secondary and Higher Education (DSHE) related all information is available on my website. 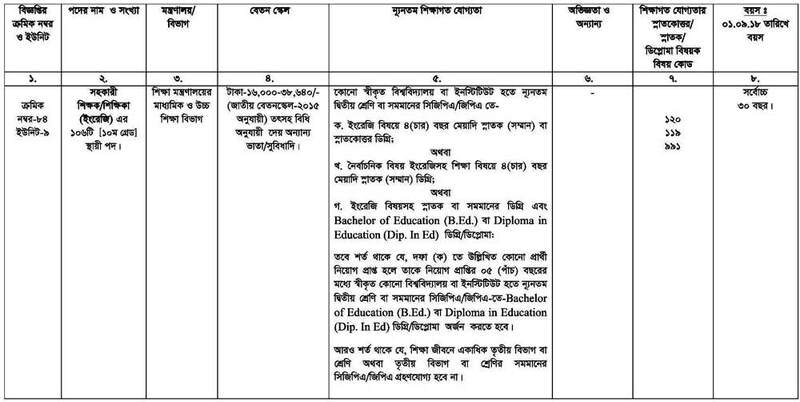 This Job circular is under the Ministry of Education of Education Engineering Department. The Secondary Education Quality and Access Enhancement Project under the Ministry of Education and funded by the World Bank. The Director of Secondary and Higher Education (DSHE) announce vacancies for 1500 Additional Class Teachers (ACTs) in English Language, Mathematics and Science Subjects (Physics, Chemistry, and Biology) up to February 2018. The Secondary Education Quality and Access Enhancement Project under the Ministry of Education Bangladesh Additional Class Teachers. 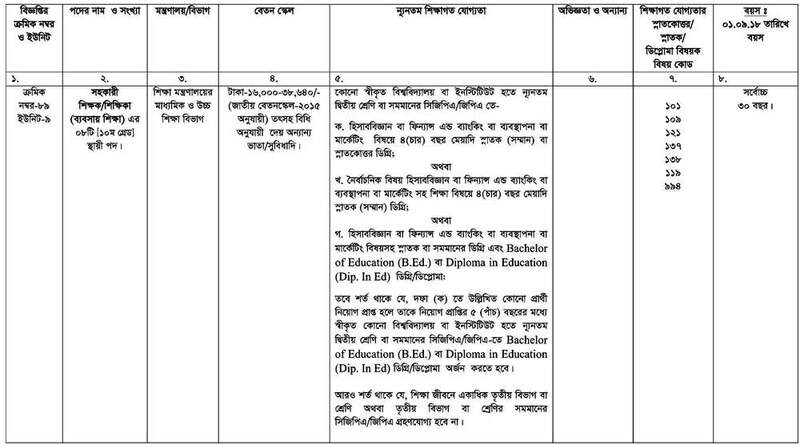 Education Ministry Job Circular 2018. ■ Job Description: This project job under the Ministry of Education and funded by the World Bank. The Secondary Education Quality and Access Enhancement Project (SEQAEP). 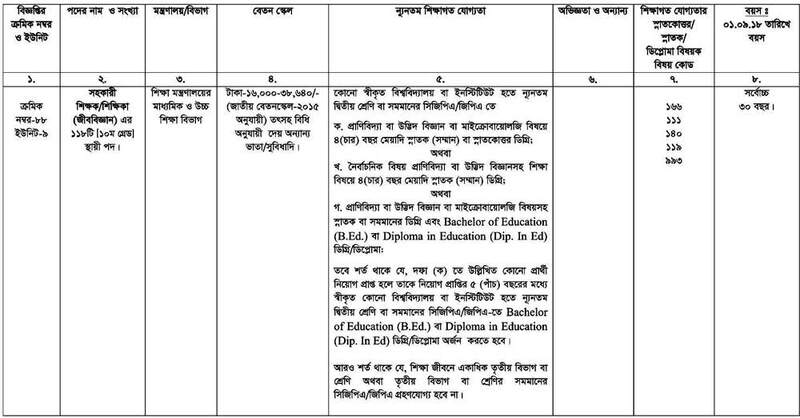 The Director of Secondary and Higher Education (DSHE) only shortlisted candidates will be called for the interview as per recruitment process. Any kind of persuasion/ canvassing in any stage of the selection process shall be treated as disqualification. Secondary Education Sector Improvement Project (SESIP) reserves the right to accept or reject any application without any reason whatsoever. 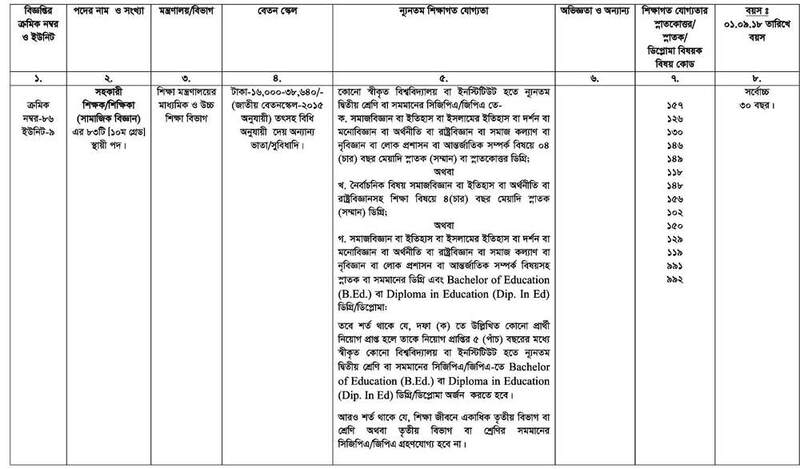 Education Ministry Job Circular 2018.